If you are involved in a car accident, stop and call the police, and don’t leave until the officer gives you permission to go. 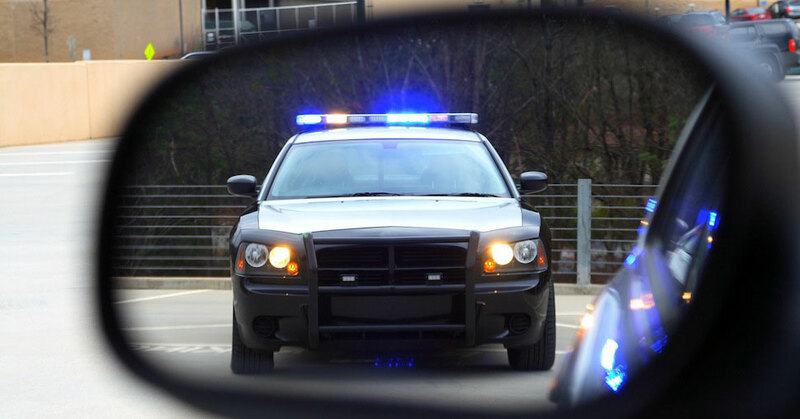 Then hire an attorney to get your ticket for “Following Too Close,” “Failure to Yield,” or “Reckless Driving,” reduced to a non-moving violation that won’t affect your driving record. You can go to the Missouri Department of Revenue website or click here for more information about what to do if you are involved in an accident. Your attorney can negotiate a plea bargain deal with the Prosecutor so you won’t have a moving violation conviction or points on your driving record. Have you ever been involved in an accident before? How many moving violations/points do you have on your driving record? Were you polite and cooperative with the police officer at the scene of the accident? Were there any personal injuries resulting from the accident? Was the vehicle you were driving insured? Did you leave the scene of the accident before police arrived? If you have an experienced attorney representing you for your ticket, it is very likely you won’t have to appear in court, your ticket will be reduced to a non-moving violation, and you will be given at least 30 days to pay the fine and court costs. Being in a car accident is bad enough, but it’s much worse if the vehicle you are driving is not insured. This often happens when someone borrows a car from a friend who fails to disclose that the car is not insured. Regardless of the reason, if you get into an accident while driving an uninsured vehicle, the State of Missouri can suspend your driver’s license. If this happens, you will have to make arrangements with the other driver’s insurance company (or negotiate with the driver personally without involving the insurance company) to pay for the damage to their vehicle. Once you have paid for the damages (or after making a few payments, if it’s an installment agreement), the attorney for the other driver’s insurance company will instruct the Missouri Department of Revenue to lift the suspension of your license. FYI – Anyone who is involved in a car accident in which one of the vehicles was not insured should file a Missouri Motor Vehicle Accident Report. 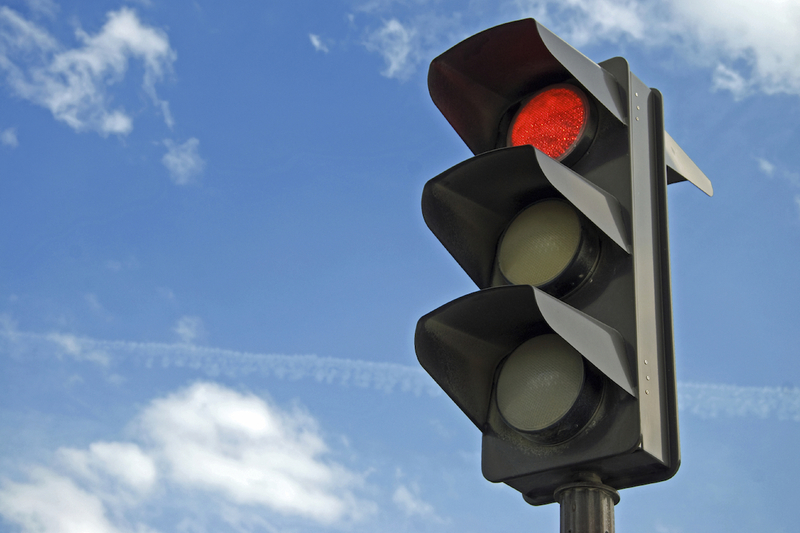 If you are involved in a car accident, it is very likely that you will receive a moving violation traffic ticket. In addition, if your case goes before a judge, they can assess more points because it was a moving violation that resulted in an accident. If you plead guilty to “Leaving the Scene of an Accident” or “Hit & Run” in Missouri, 6 to 12 points will be added to your driving record (depending on whether your case is in municipal or state court), and your driver’s license could be revoked for 1 year. The maximum punishment for a class A misdemeanor “Leaving the Scene of an Accident” or “Hit & Run” ticket is 1 year in jail and a $1,000 fine. An experienced attorney can usually get a ticket for “Leaving The Scene Of An Accident” reduced to a non-moving, no-point violation with no jail time or court appearance required. The maximum punishment for a “Hit & Run Ticket” in Missouri is 1 year in jail and a $1,000 fine plus 12 points added to your driving record. An attorney can get your Hit & Run ticket reduced from a 12-point ticket to a non-moving, no-point violation so your driver’s license won’t be revoked. Click here to read my previous post for more information about what happens if you plead guilty to Hit & Run or Leaving The Scene of an Accident. The State of Missouri can suspend the driver’s licenses of both the driver and the vehicle owner if the driver pleads guilty to a Hit & Run ticket and the vehicle was not insured. What Are You Required To Do When You Get Into An Accident? The Missouri Department of Revenue website also has information about what to do if you get into an accident. How Can An Attorney Help With Your “Hit & Run” Ticket? If you have been charged with Hit & Run or Leaving the Scene of an Accident, you will need an experienced attorney representing you if you want to get your ticket reduced from a 6-point or 12-point ticket to a non-moving, no-point violation that won’t affect your driving record. In most cases, the attorney will handle everything without the defendant being required to appear in court. If you need help with your Missouri “Hit & Run” ticket, contact St. Louis traffic law/criminal defense attorney Andrea Storey Rogers at (314) 724-5059 or [email protected] for a free consultation. Car accident tickets such as “Following Too Close” or “Leaving The Scene Of An Accident” can be reduced to a non-moving violation that won’t affect your driving record. These and other car accident tickets, such as “Reckless Driving” or “Careless & Imprudent Driving” are common tickets that police issue to drivers involved in an accident in Missouri. Stop and call the police immediately to report the accident. Move your car to the side of the road if necessary to avoid being hit by oncoming cars. Warn oncoming traffic by using flares, your car’s hazard lights, or a flashlight if the accident happens at night. Exchange information with the other driver (name, address, vehicle identification, and car insurance information). Click here for more information from the Missouri Department of Revenue website about what to do when involved in an accident. If you get into an accident while driving a car that is not insured, the State of Missouri can suspend your driver’s license. You will need to contact the other driver and make arrangements to pay for the damages to the other driver’s vehicle, either by lump sum payment or by entering into an installment agreement and start making payments. Anyone involved in an accident in which someone did not have insurance will need to file a Missouri Motor Vehicle Accident Report. How Many Points Will Be Added To Your Driving Record For a Car Accident Ticket? 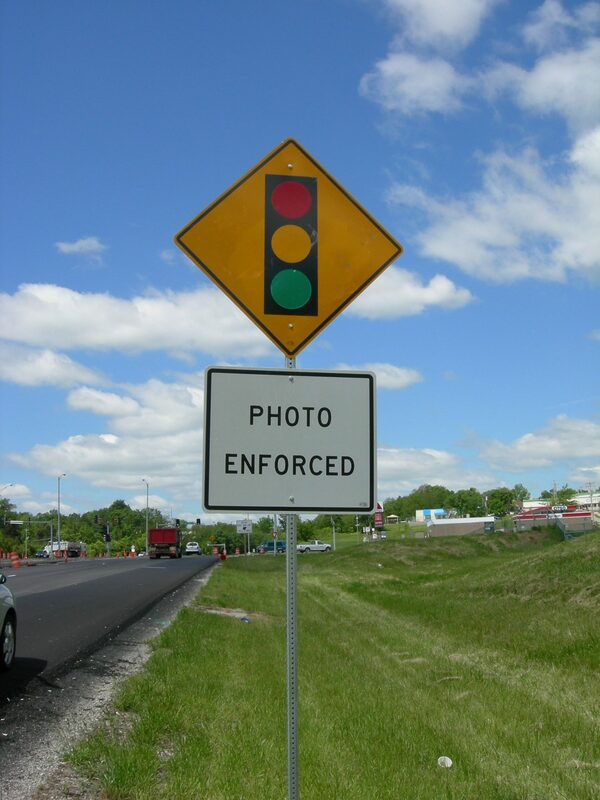 PLEASE NOTE: The judge can assess additional points when a moving violation results in an accident. What Happens If You Plead Guilty to “Leaving the Scene of an Accident”? It’s a state violation if your ticket was issued by a Missouri state trooper and your case is being prosecuted in circuit court. Your ticket is a municipal ordinance violation if it was issued by a city police officer and your case is being prosecuted in a municipal court. What Is the Maximum Punishment for a “Leaving the Scene of an Accident” Ticket? The maximum potential penalty for a class A misdemeanor “Leaving the Scene of an Accident” charge is 1 year in jail and a $1,000 fine. If the accident resulted in a death, it is considered a class D felony. You can hire a traffic law attorney to get your “Leaving the Scene of an Accident,” “Following Too Close,” “Reckless Driving,” or other car accident tickets reduced to a non-moving violation that won’t affect your driving record. Did you behave politely toward the police officer? Did you flee the scene of the accident? It is very likely that you will not have to appear in court if you have an attorney representing you for your car accident tickets, and the Prosecutor will give you at least 30 days to pay the fine and court costs. If traffic school or community service is required, most courts will give the defendant additional time to complete it. If you need help with your car accident ticket, call St. Louis criminal defense & traffic law attorney Andrea Storey Rogers at (314) 724-5059 or email her at [email protected] for a free consultation and a flat-fee price quote for legal representation.